When you become a parent, you begin to see the world in a different light. You see all its beauty in a new way, but you also notice more of the bad things like chemicals, toxins, carcinogens, etc. everywhere. That's why I appreciate companies like Baby Mantra, who go to extreme precautions to make sure their product is safe for little ones. 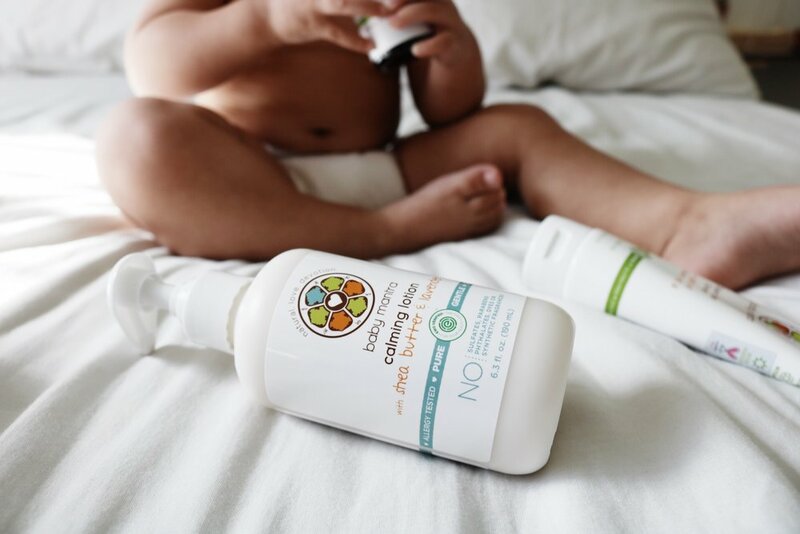 As stated on their website, "Baby Mantra’s mission is to envision, develop and deliver the highest quality products to improve the well-being of children around the world, using only the finest earth friendly natural ingredients." 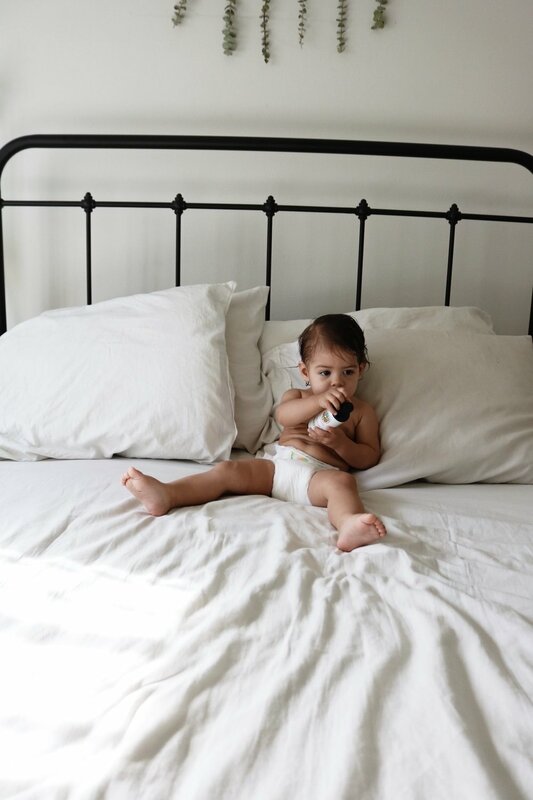 All of Baby Mantra's products are EWG verified, meaning you can have peace of mind that there are no harmful and only beneficial ingredients. All the products are also NPA and PETA certified and have undergone extensive allergy testing. They are free of dyes, sulfates, parabens and phthalates, artificial fragrances. 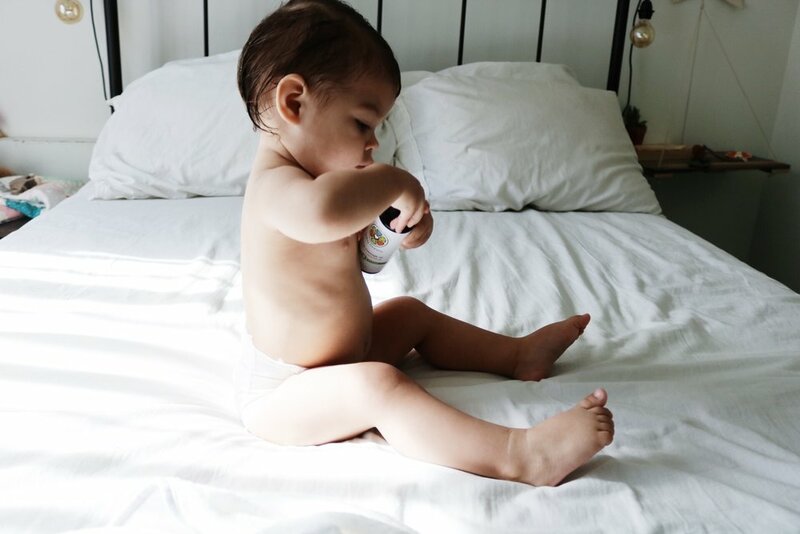 I, for one, feel 100% safe using Baby Mantra's products for my family. Pictured here is the Bubble Bath 3-in-1 Shampoo & Wash, the Detangling Conditioner, the Calming Lotion, the Calming Massage Oil, and the Diaper Rash Ointment. The 3-in-1 Bubble Bath smells amazing, and I was so happy with how soft it made Ever's skin feel. Also, she still has her soft baby hair but I tried the Detangling Conditioner and it made her hair even softer which I didn't think was possible! 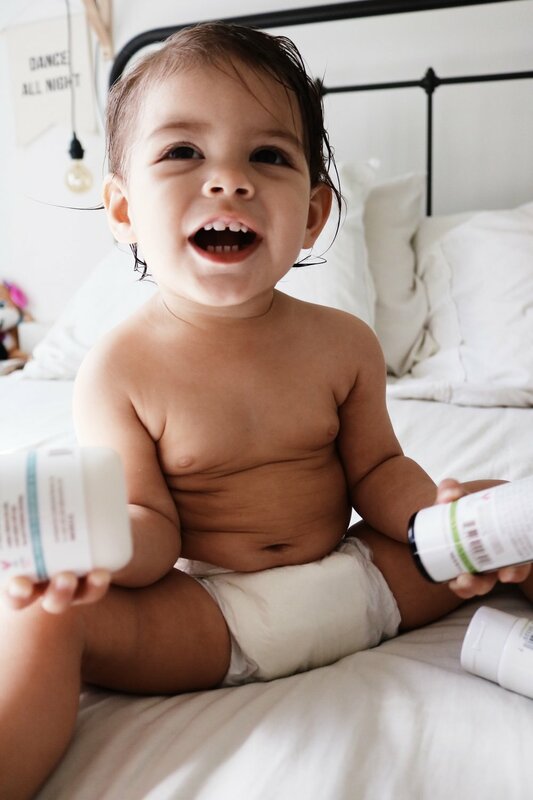 Baby Mantra has everything you need for bath and body care for your infant and child. 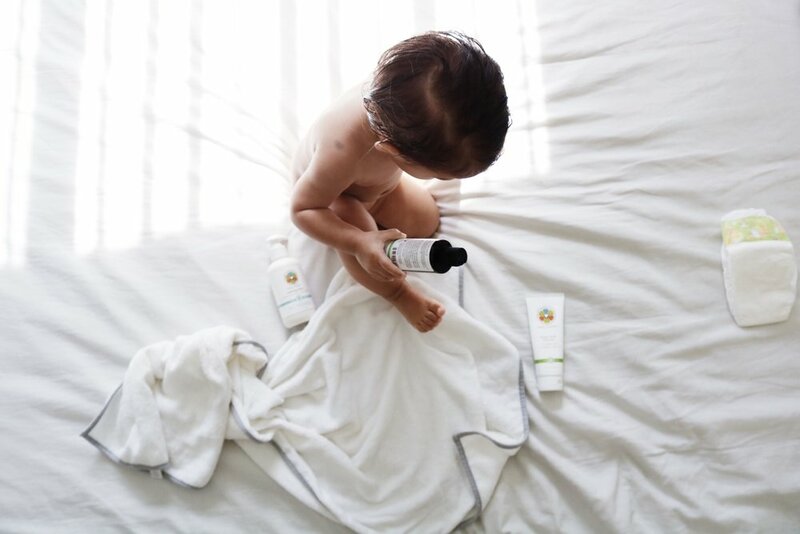 I'm always on the lookout for not only safe, but effective products for my family and I will definitely be continuing to use Baby Mantra products! This post was sponsored by Baby Mantra. All opinions are my own.